Botox®️ is a highly versatile treatment that can address a multitude of concerns, from it’s more traditional usage in the battle against fine lines and wrinkles, to helping reduce the severity of a variety of medical conditions, including hyperhidrosis, tooth grinding, and even migraines. However, I bet you didn’t know that Botox®️ is also possesses powerful slimming properties. At Dr Firas Al-Niaimi’s Harley Street Clinic, many of our patients are discovering the unique capabilities of Botox®️ for slimming the calves of the leg. Why do I need Calf Slimming treatments? Each individual body possesses a different build due to the distribution of fat, muscle, and skeletal structure, and this is what gives us all our shape. For some people, the distribution of muscle may disproportionately favour the calves. This isn’t a bad thing, but can cause self-consciousness when wearing skirts, shorts, or high heels that exaggerate the prominence of the calves. 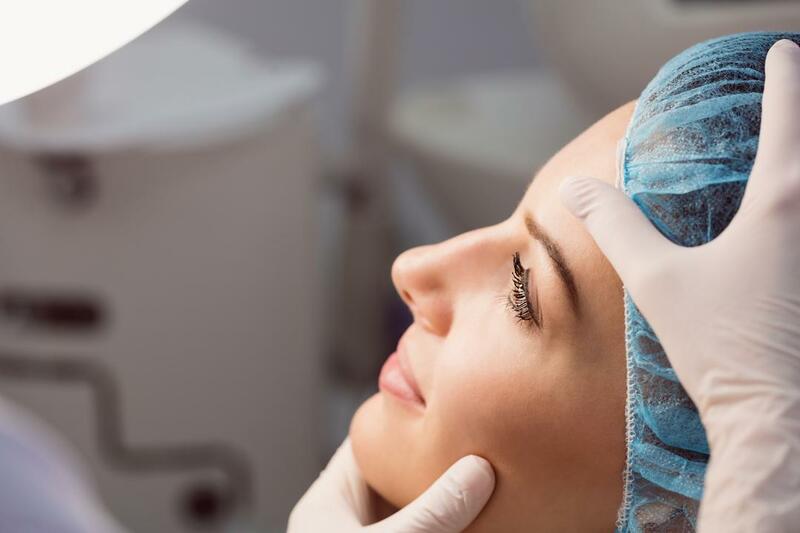 Botox®️ can be used as a method of minimally-invasive body contouring, helping to contract the muscle and allow the calf to appear smaller for a smaller, feminine shape. Botox®️ for calf-slimming is only suitable when the root of the problem is due to large or bulging muscles. If you wish to slim calves affected by fat distribution, other methods may be more suitable for you. What can I expect from the calf slimming london based procedure? When utilising Botox®️ for calf slimming purposes, the process requires a skilled hand to achieve the best possible results. During treatment, a precise dose of botulinum toxin is injected directly into the calf muscle. As a muscle relaxer, this paralyses the muscle, which then begins to shrink due to a lack of use. 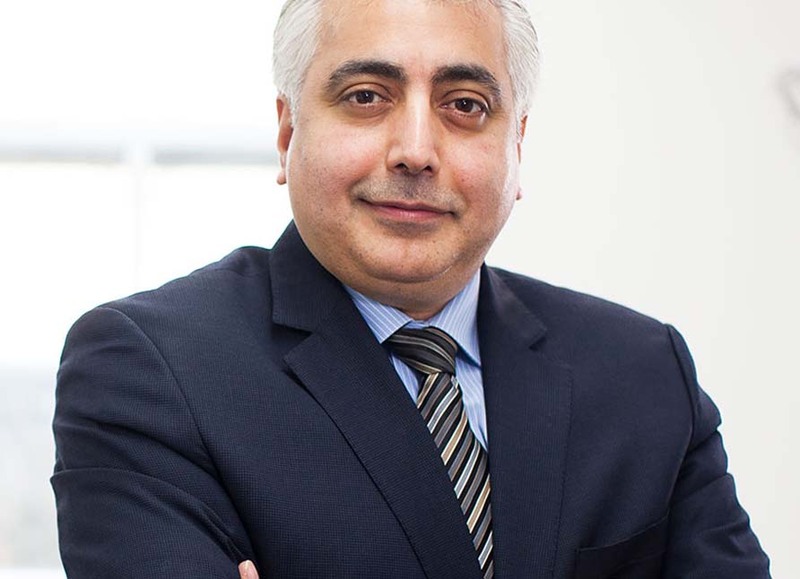 With Dr Firas’ expertise on hand, the entire process takes mere moments and requires no downtime. Although your muscle will be instantly effected, the process of shrinking takes time to achieve the required results. Patients can expect results to last up to 4 months, and repeat treatments are necessary to maintain the effects. 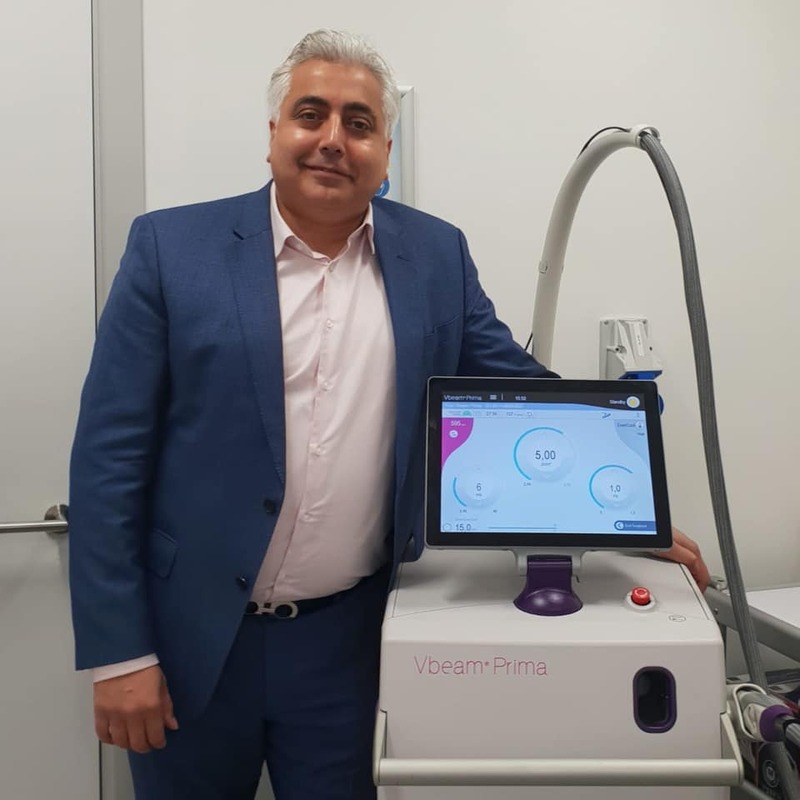 If you’re interested in calf slimming, the first step is to schedule a consultation with Dr Firas Al-Niaimi, one of Harley Street’s leading dermatologists. You can do so by getting in touch via our website!